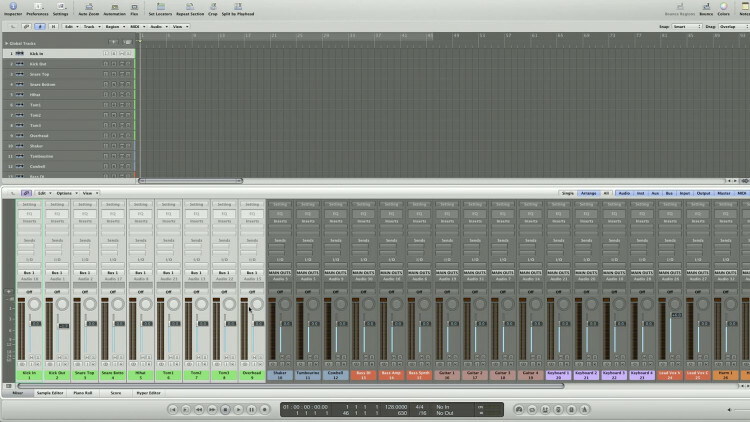 A Logic session with an analog summing setup template is available in the attached zip file. 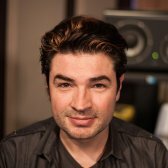 @muratb: It is so the PLC(Plugin Latenct Compensation) will keep your stems up lined nicely. If you don't go through the busses first each stem would be out of time in relation to plugins with different overall latencies on different busses. Going through the busses first lets Logic calculate to make sure all your stems leave your D to A converters at the same time. This was so informative, I'm using Logic 8 and never clearly understand the Buss, just by watching it went home. Thanks so much Fab and you crew. Trinidad and Tobago. Mikey. Can anyone comment on hubecottons question? I have the same problem with my apogee symphony i/o 8x8 and my dbox. I would like to choose the spdif outs of the symphony but the outs seem to be connected to the "stereo output" of logic, which is Output 1&2. So i would like to assign the Print Track to 9&10 which should be spdif out and hit the DAW button on my dbox but then I can hear nothing. What am I Doping wrong? I have an 8 outputs converter (an Apogee Ensemble). If I use the 8 outputs for four stems, what output I use for my new stereo PRINT track? J'ai une interface de 8 sorties. (Si j'utilise les 8 sorties pour 4 stems, quelle sortie dois-je utiliser pour la nouvelle piste PRINT?) Thanks! Not bad for a free video. @jedlaud: yes, reverb delays, sfx, anyting that is sauce. Thank you, i want to know, the FX STEM is for the reverbs? Wow - so many great tips in under 8 minutes! Thanks!!! Nice free tutorial. Thanks. I'd like to know, why to use busses instead of routing the tracks directly to the outputs.